Looking for natural remedies for insomnia? So was I several years ago when I went from sleeping sound every night to sleeping maybe 4 hours or not at all most nights of the week. 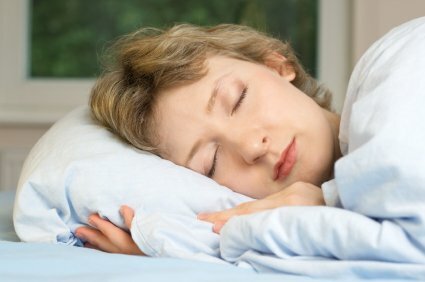 The reasons why sleep escapes a person will of course vary, but here are some things I've learned that have turned my insomnia around and perhaps will help you too. Many people have trouble falling asleep or staying asleep because of a racing mind - thinking about the day ahead or what happened the day before. It's hard to shut those thoughts down - so instead of fighting it - I find that when I replace my thoughts with a book (one that is not too stimulating or exciting) I can shut down my thoughts, concerns or worries. You can do this one of two ways. You can listen to an audio book. Use an MP3 player, like an iPod shuffle so you don't have all of the blue light coming from a smart phone or iPod Touch screen. My friend does this just about every night, she puts on a headset. Turns on the book and falls asleep. When she wakes up in the middle of the night - she turns it back on - and she's back to sleep in minutes. The key is the narrators voice - she has found the narrator from the series of books by Daniel Silva is one of her favorites. I know it sounds strange - but she doesn't care if the audio book keeps playing while she is sleeping - of if she misses part of the plot. The purpose is to help her sleep - not get through a book. You do need to download to your computer first and then drag the book onto your iPod. After waking up with ear pain from my ear buds I switched to these really thin, flat speakers which is soooo much more comfortable. Made of a cool, silky, lycra fabric this "headband" doesn't make me hot. 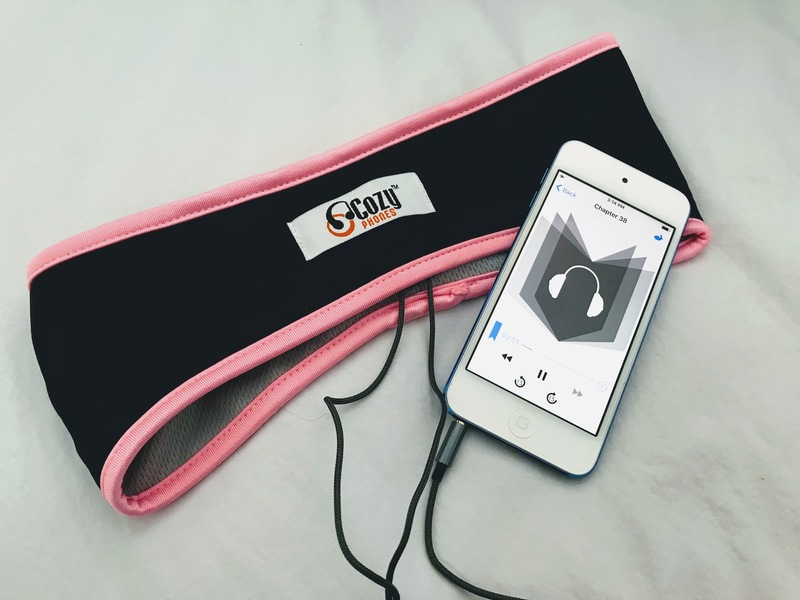 CozyPhones Sleep Headphones, Lycra Cool Mesh Lining and Ultra Thin Speakers. What's great about Amazon is you can listen to the narrator's voice first before you decide to purchase it. Go to the picture of the book cover and you will see a little symbol with the word, "listen." Click on it and see if you find the narrator's voice soothing or comforting. Reading a carefully selected book can relax, calm and prepare you for sleep. I haven't been able to find substantial information on how much blue light the black and white Kindle Paperwhite emits - except that it's less than color e-readers like the Fire or iPad. 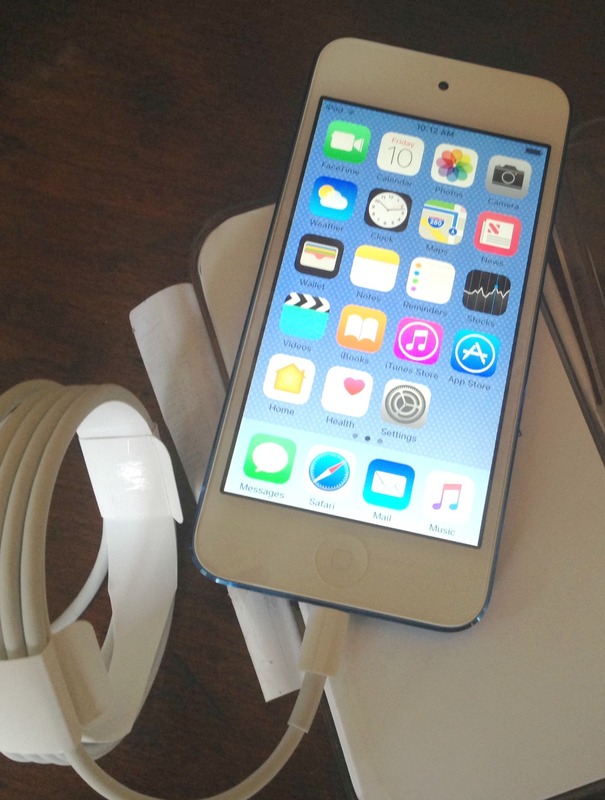 You can put the blue light issue to rest by either wearing blue light filtering glasses when you read or put on a blue light filter over the screen. Turn off all the lights in the bedroom to keep it dark. 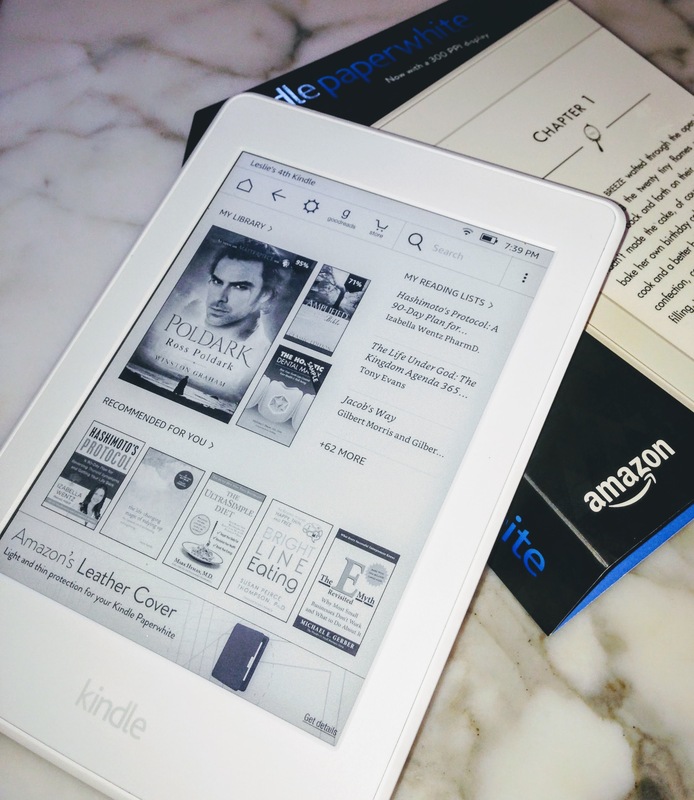 There is no need for a book light when you read on a Kindle Paperwhite E-reader because the pages are backlit. I put on my Blue Blocking Bifocal Glasses. If I wake up in the middle of the night, I will grab the glasses and the Paperwhite and read for a short amount of time, and I am back to sleep again. The key to reading to help you fall asleep is to find books that are not too stimulating or suspenseful for you. I often take a bath in the evening when I need help to unwind. I don't just fill the tub with hot water - there are some things you can do to enhance this time to calm your mind. Turn down the lights, use an electric candle, add some lavender oil and listen to sleep promoting music. Here are some relaxing bath tips that help me make the most of this natural way to calm my mind and body. Did you know that there are vitamins and minerals that can help calm a person? For so long I believed that most vitamins were not well absorbed or utilized by the body and felt that they were a waste of money. I discovered that to experience the benefits of supplementing with vitamins one needs to take quality vitamins, take the suggested amount and take them at the recommended frequency. Some vitamins need to be taken early in the day and not late afternoon or evening as they can energize and stimulate you and interfere with your ability to fall asleep. 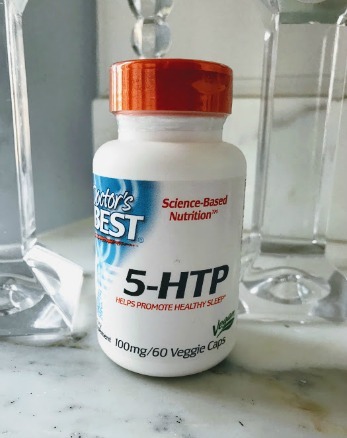 The B Vitamins and neurotransmitters like 5-htp and L-tyrosine can contribute to better sleep. Please check with your doctor before taking any supplements, as there can be some serious side effects when combined with other over the counter or prescription medications. This amino acid is actually a precursor to to serotonin. Increased serotonin supports a healthy sleep cycle and the production of melatonin. I find that it helps to relax me. When I read one "complaint" from someone who said she didn't like taking it because it made her feel sleepy, I thought to myself, that's why I love taking it before bedtime. 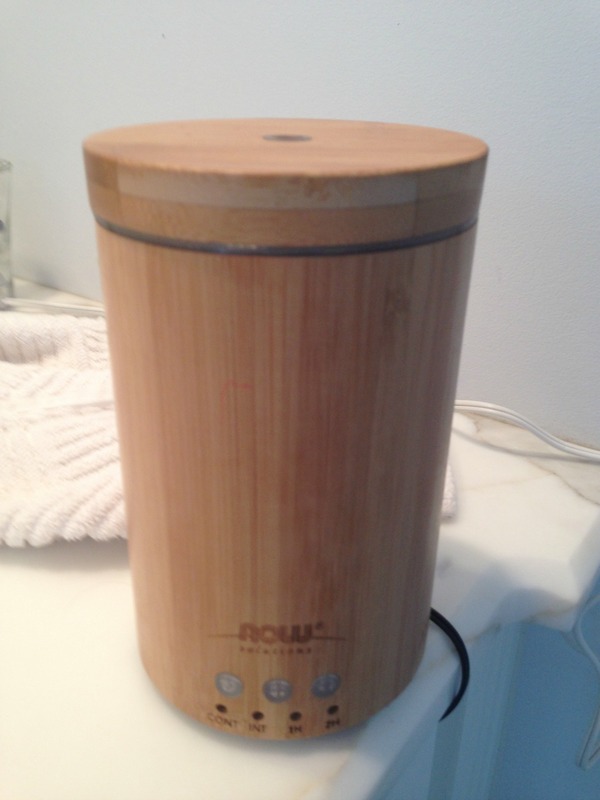 I use essential oils for sleep in a diffuser, in a relaxing bath and on my skin. While I don't consider them a "magic bullet" for sleep I do include them in my nighttime routine. In addition to good habits during the day and evening that promote sleep, essential oils have been another way for me to support healthy sleep. A drop or two of oil can be placed on the bottom of one's feet, wrists or behind the ears. Some people will spray an essential oil on their pillow to obtain their benefits while others will diffuse it in their bedroom. Find out what oils help enhance natural sleep and what diffuser works best to help you fall asleep and stay asleep. Earthing restores and maintains the human body's most natural electrical state, which in turn promotes optimum health and functionality in daily life," explains Stephen T. Sinatra, M.D and cardiologist. Earthing is simply connection your body to the earth. The easiest and least expensive way is to go outside and relax in a chair and place your feet on the earth. You can also walk around barefoot outside - but that has lead to several red ant bites for me. So in warmer months I do my reading outside and instead of my feet being propped up on a stool or chaise lounge, I sit where my feet touch the grass. Early morning when the grass is wet provides even more benefit. In addition to walking outside barefoot, I also use several earthing pads. I place on my bare feet on a pad while I am working on the computer and the other is a large pad I put on my bed so I am grounded while sleeping. If I were to pick one best natural sleep aid it would be magnesium. 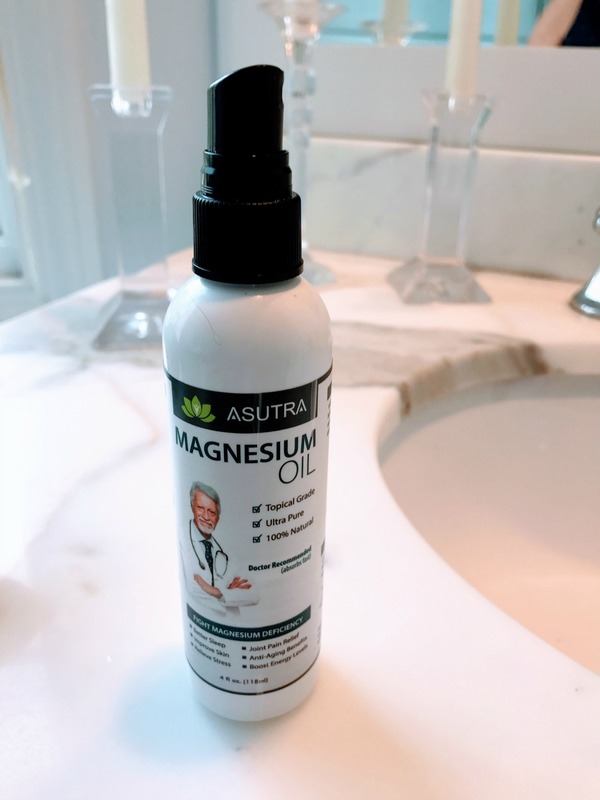 I started using magnesium lotions and sprays in addition to supplements after reading how this mineral can be difficult to absorb. There are several different ways to get your magnesium. One is to use a spray like, Asutra magnesium spray. This one is the best value for the price and the size container. Unlike magnesium sprays that can sting, this spray goes on nice and smooth without any stinging, itching or feelings of irritation. Most experts say it takes around 20 - 30 minutes for the magnesium to be absorbed - so wait at least this long before wiping it off. Or if you don't mind how it feels just leave it on. Find out how you can use magnesium as a sleep aid using sprays or through Calm Magnesium Supplement. Take it about one hour before bedtime. Studies show that it becomes more effective after several weeks or more of consistent use. It can (and for me does) cause drowsiness, so do not take it and then drive or use any other machinery. 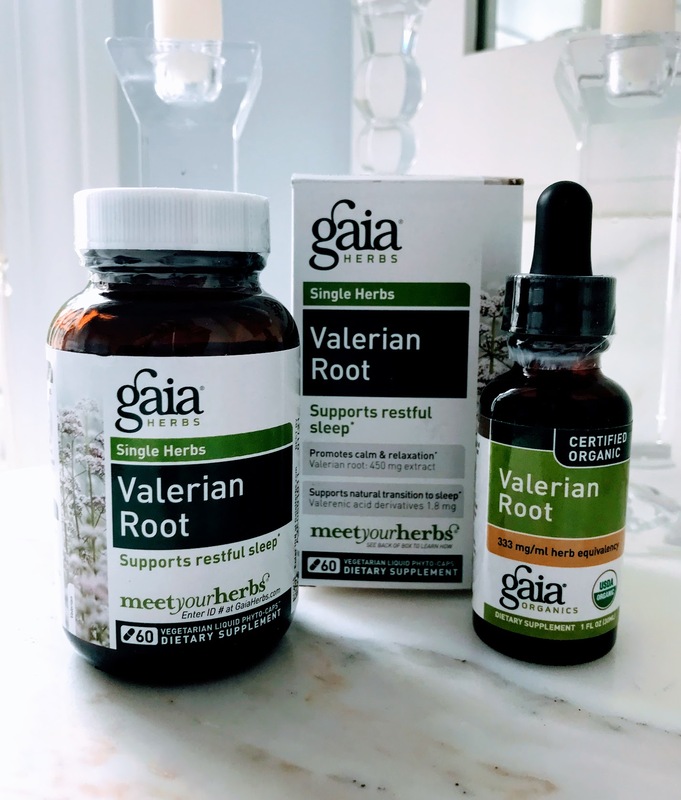 Valerian capsules come in varying amounts from 100 mg to 1500 mg. Sometimes it will be combined with other natural sleep aids, like melatonin or GABA. Look for one that is Non-GMO certified like this one by Nature's Way. While generally regarded as safe, any use of supplements should be discussed with your health care provider. Some studies show that it does help people fall asleep faster and provide better sleep - other studies are inconclusive. Valerian should not be taken if you're pregnant or breast-feeding or have liver disease. Also check with your doctor before taking any supplements as they may interfere with prescription medications. Taking melatonin supplements did not help me with my insomnia, so I looked for ways to boost it naturally. The two things that have been most helpful to me are wearing blue light blocking glasses in the evening and drinking organic tart cherry juice. 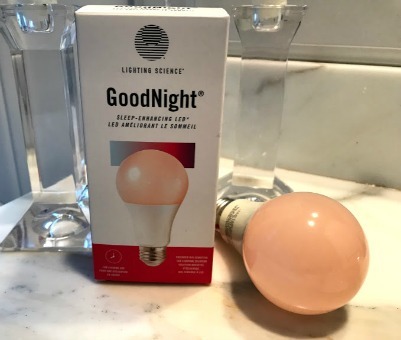 Blue light that is emitted from all electronic devices, including the television and many of the new light bulbs, suppresses melatonin secretions. You can get special blue light blocking screens to put on your computer, iPad, cell phone or TV, but I find it easier to just wear these "night time" glasses. Amber lenses block blue light. I put them on an hour or two before bedtime, and believe it or not, it gives me that sleepy feeling. 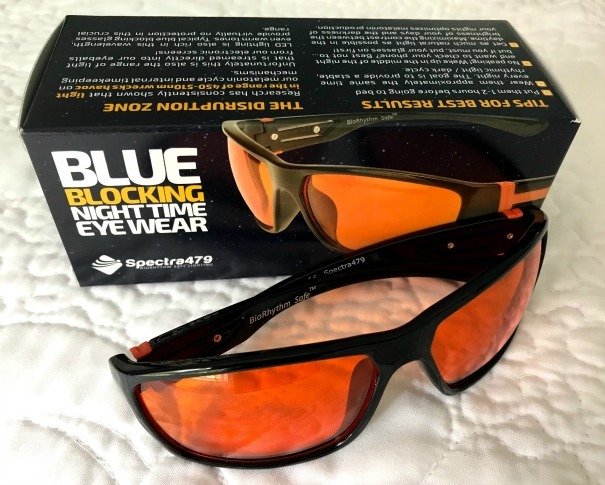 Some blue blockers reduce blue light exposure while others, like the pair I wear by Spectra, are designed and tested to block 99.9% of light between 280-520nm. Put them on about 1-2 hours before going to bed. To help set your circadian rhythm, put them on at approximately the same time each night. If you need to check your blue light emitting device at night be sure you put your blue blockers on first. You can find organic tart cherry juice at your grocery store, health food store or on-line. There is regular juice that doesn't need to be diluted and then there is concentrate that needs water added to it. I have used both - depending on what's on sale or what store I am at. Tart cherry juice is also associated with increasing melatonin production. Most people take it in the evening. I usually take it twice a day - once in the morning in my breakfast smoothie and then again at bedtime when I take a couple of my evening supplements. I started drinking it about the same time I started using the blue blocking glasses - so I don't know which or if the combination of both of them has contributed to me falling quickly asleep and staying asleep - even the week before my daughter's wedding. Click on the link - it will take you to Amazon and type in "insomnia" in the reviews. Tart cherry juice has helped many others sleep better, it has help me and perhaps it will be helpful to you as well. 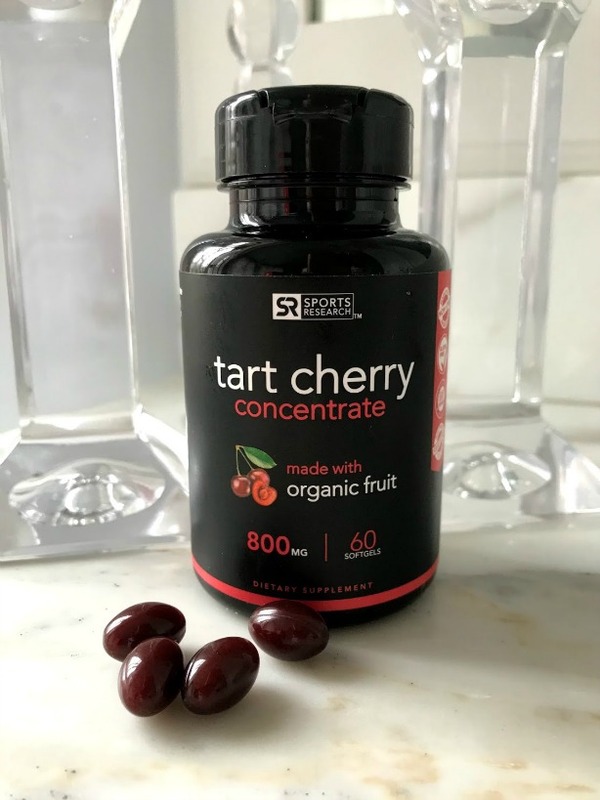 Another option for those who want to enjoy the health benefits of organic tart cherry juice without the carbs, sugar and calories of juice is to take these organic tart cherry gel caps. I take one at bedtime. This product is made in the US from US grown cherries and one bottle lasts two months. Tart Cherry Concentrate - Made from Organic Cherries; 2 Month Supply! If you have problems with falling asleep or insomnia, it is important to set up a sleep routine. Just as it can work for babies and children, a sleep routine can help an adult fall asleep faster too. Perhaps, like me, at one time you could balance your checkbook, surf the web, talk to a family member, or watch a suspenseful movie just before bed and go right to sleep. And now that's not working. So change it. Natural remedies for insomnia include what you don't do before bedtime as well as what you do do :). 1. Shut Down All Electronics About 2 hours before bedtime shut down all electronics - computer, cell phone, iPad, and even the TV. This may be a temporary thing or it may be what your brain needs to start shutting down and relaxing. No more phone calls or texting either. I use blue light blocking bulbs in our bedroom lamps and a blue light blocking night light in the bathroom when getting ready for bed. 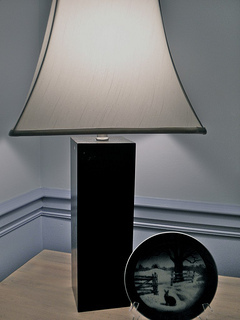 Bright overhead lights interfere with melatonin excretion. Melatonin is a hormone that helps us sleep and requires darkness for it to be produced. Reading a not too exciting book (but not professional or medical articles either) is a great way to relax your brain and divert it from your daily stressors. Browse through a favorite magazine. 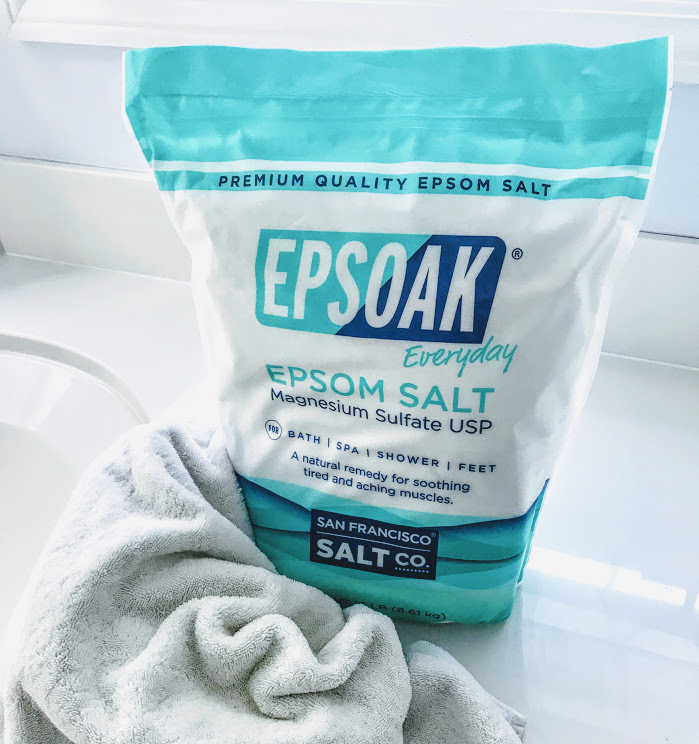 Take a warm bath and add some epsom salts and lavender oil. Take a relaxing walk or practice some yoga positions. Meditate or listen to calming music. While you are trying to improve your sleep, go to bed at the same time every night - even weekends. You may not have to be so rigid forever - just right now if you struggle with insomnia. Most research shows that it is beneficial to be in bed by 10:00 PM due to the timing of melatonin and cortisol secretions. This means you need to start preparing for bed around 9:00 to give you time to wash up, brush your teeth, put away clothes, take a bath and unwind with some relaxing activities. Dr. Archibald Hart, the author of Sleep It Does a Family Good: How Busy Families Can Overcome Sleep Deprivation states, " Sleeping peacefully depends on what you ponder in your silence before going to sleep." He goes on to suggest that when you go to bed, close your eyes and relax your hands, feet, shoulders, etc.. Let go of the distractions and demands of the day or the next day. Have a piece of paper and pen next to the bed to write down any thoughts of things that you want to remember to do the next day. Try spending a few minutes journaling - expressing thoughts on paper. Also take time to give thanks - things like good health, your job, a flowering tree, a singing cardinal, a loving spouse, or a call from a friend. "In peace I will lie down and sleep, for you alone, Lord, make me dwell in safety." Reflect on how much God cares for you and loves you. Have some phrases ready, like, "The Lord is my shepherd" or "Cast all your anxiety on him because he cares for you" from I Peter. Many of these suggestions for natural remedies for insomnia have helped me turn around my trouble with falling asleep and staying asleep. Perhaps they will help you too.